This song has been featured before, both live and studio versions. But with all the new visitors coming to the site, it is time to bring it to the front. We recorded it at Westminst’r Sound in Otho, Iowa. 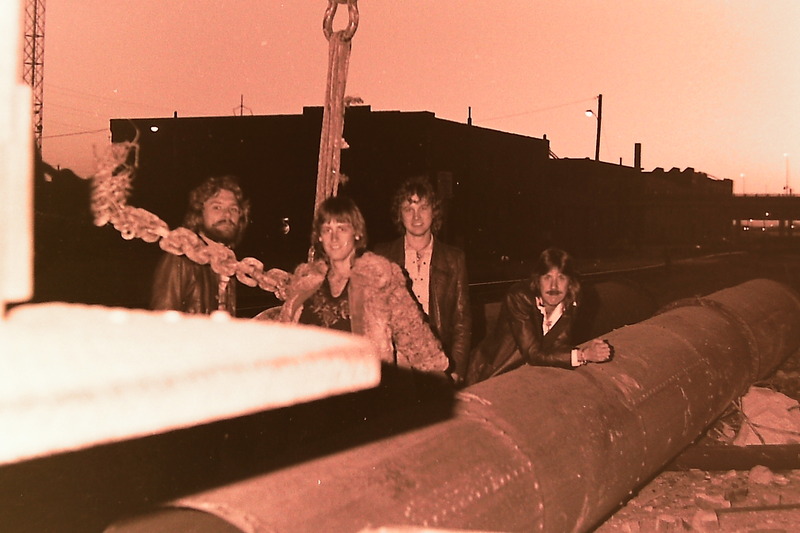 The photo is from our 1978 session in Des Moines.